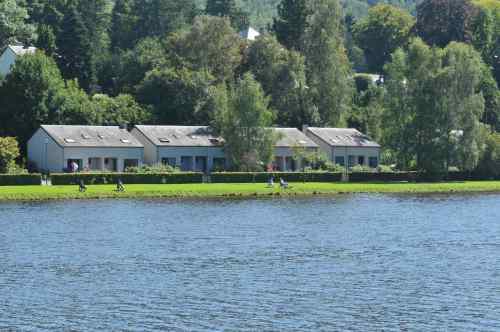 A holiday in a family-friendly holiday park? 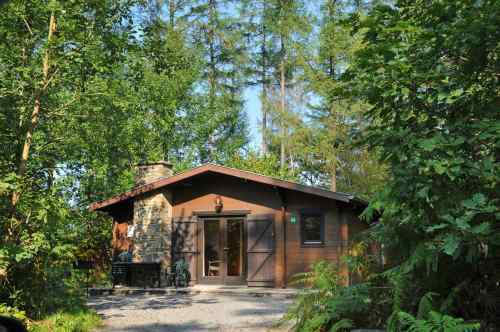 Our 10 bungalow parks all have very different characteristics and are attractive. There is something for everyone to do: trips, swimming, cycling, walking, fishing, playing, eating out! You easily can book an Ardennes holiday home and can enjoy the unique region. Enjoy the beautiful nature, delicious local food and the romantic lifestyle. To make your holiday one to remember, you can stay in one of the 10 holiday parks and pick the one with the best characteristics for you. 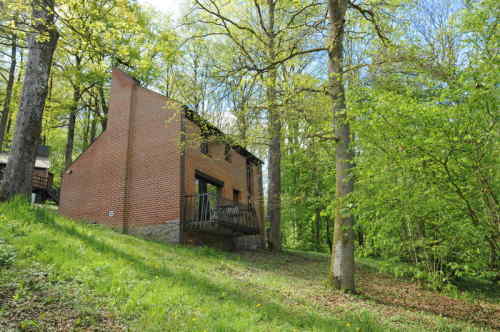 Residence Durbuy is a luxurious park and Les Doyards is situated on the lake of Vielsalm. 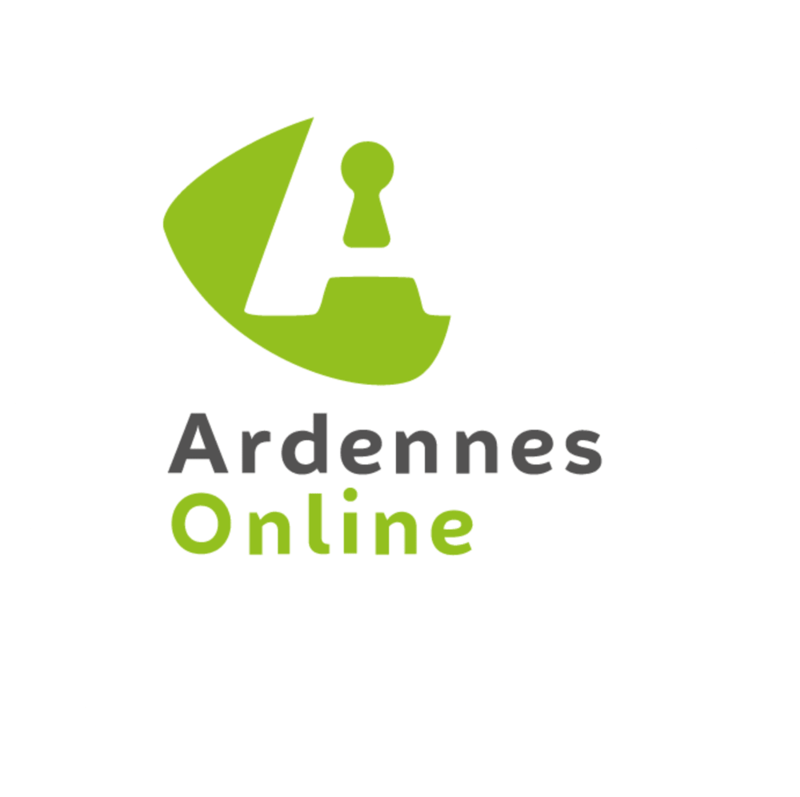 A destination with standing in the heart of the Ardennes! 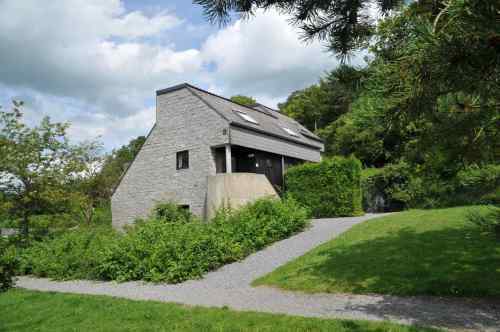 This luxurious holiday park is beautifully situated near Durbuy. FREE WIFI. 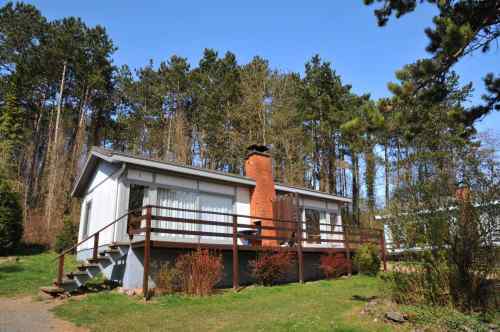 The bungalow park Les Doyards is quietly situated on the lake of Vielsalm (14ha) in about ten kilometers. from the waterfalls of Coo and the Baraque de Fraiture. 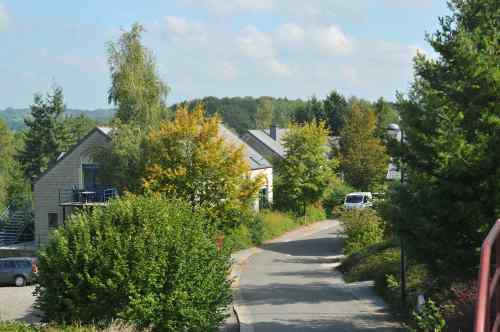 In the southernmost part of the province of Luxembourg, in the heart of the Gaume, lies the small charming town of Virton. 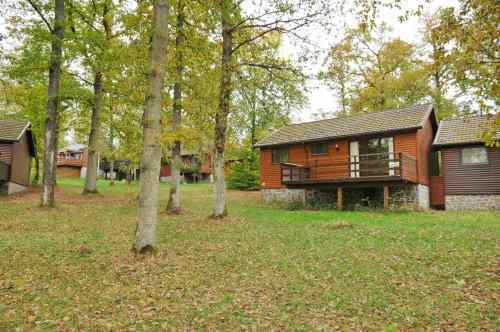 The holiday park of Vencimont is located in a wooded domain of 22ha at a short distance from Bouillon. With 120 km² of forests, a real paradise for hikers and nature lovers. 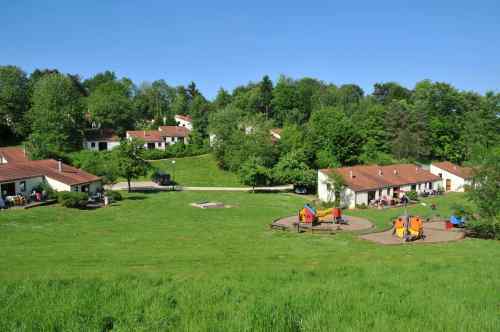 In the heart of the impressive Meuse valley, a stone's throw from the French border, you will find the Domaine du Bonsoy holiday park in the middle of the woods. Are you a great nature lover or do you need peace? Waulsort is the ideal spot for you. Outdoor swimming pool from 15.06-05.09! 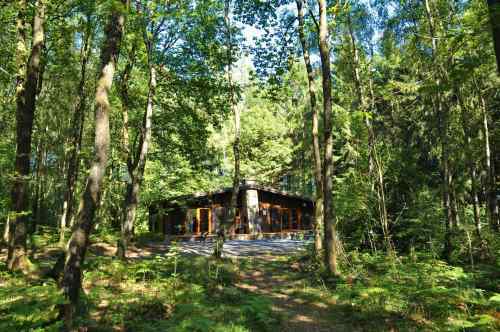 This small-scale holiday park is located in the Ourthe valley, against the edge of the forest and the meadows. 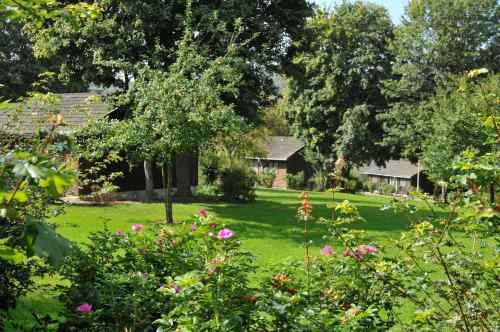 Holiday park along the Ourthe valley for nature lovers, near numerous hiking trails.